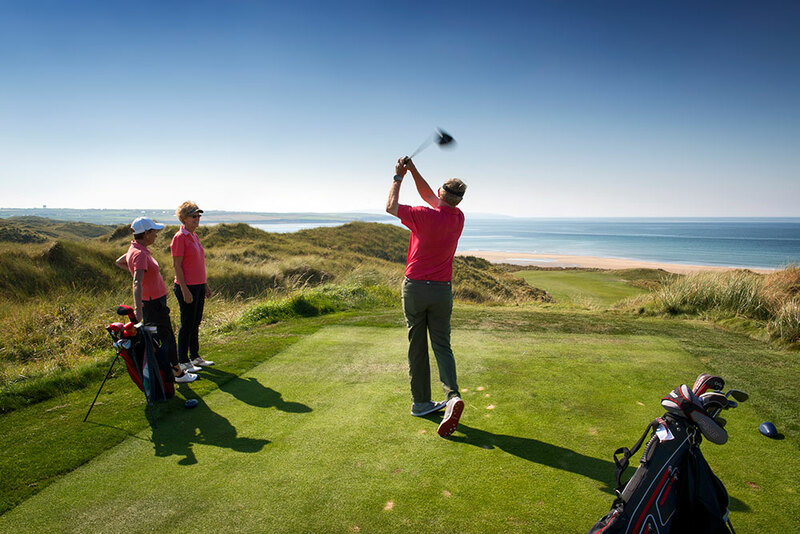 Come on a Golf Adventure of a Lifetime! 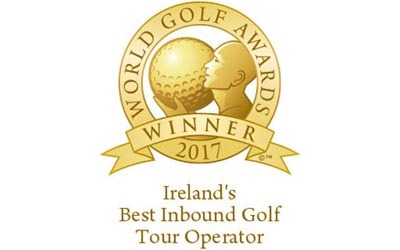 Join our Danielle Tucker’s The Golf Club’s September 19, 2019 WEEK Long Tour Presented by Fairways and Fundays, named Ireland’s Best Golf Tour Operator for the past two years at the prestigious World Golf Awards. 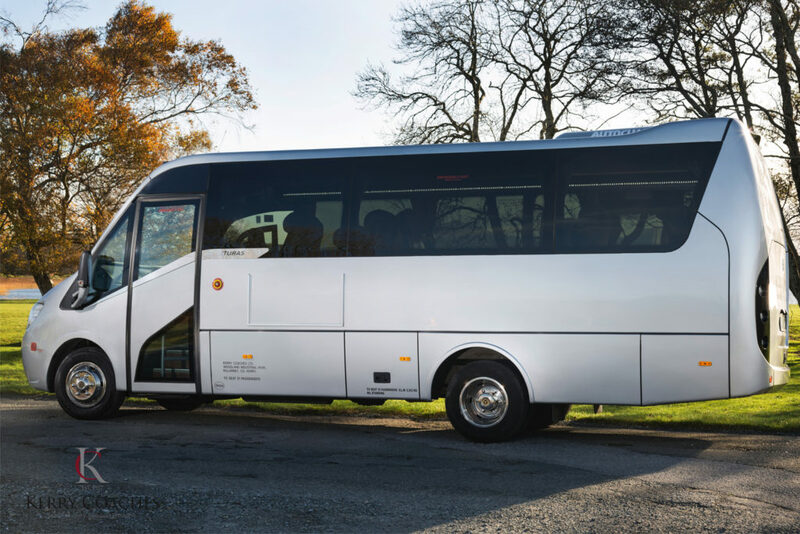 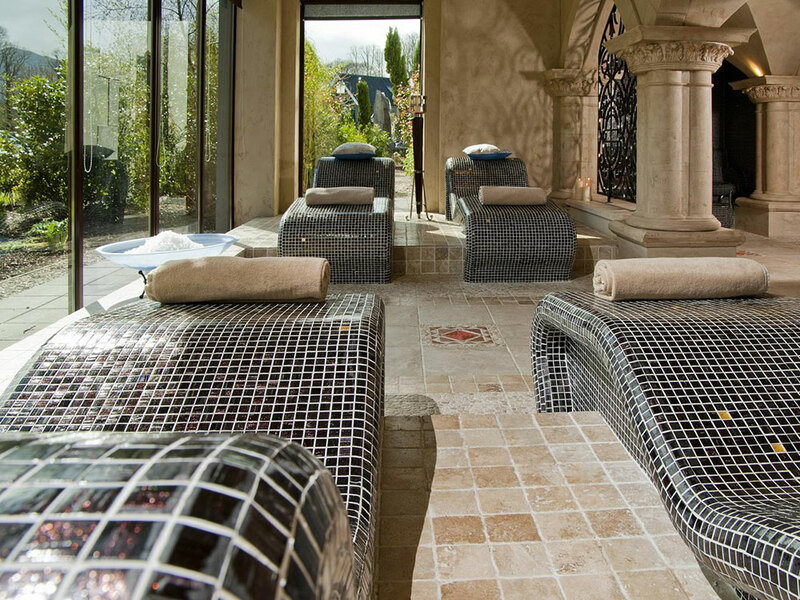 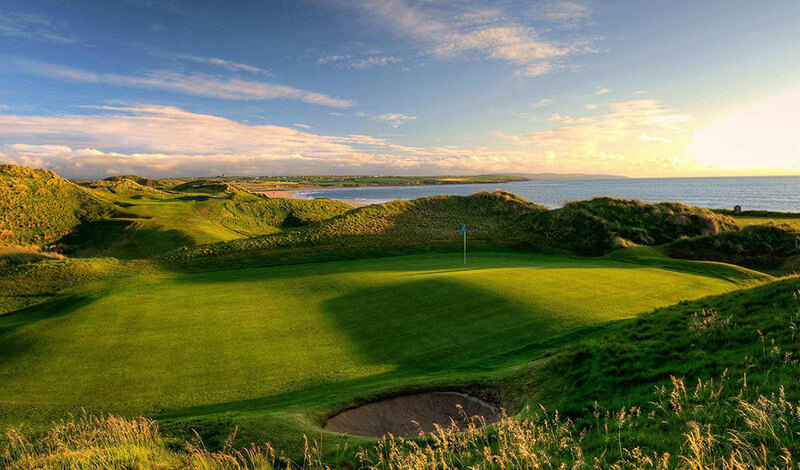 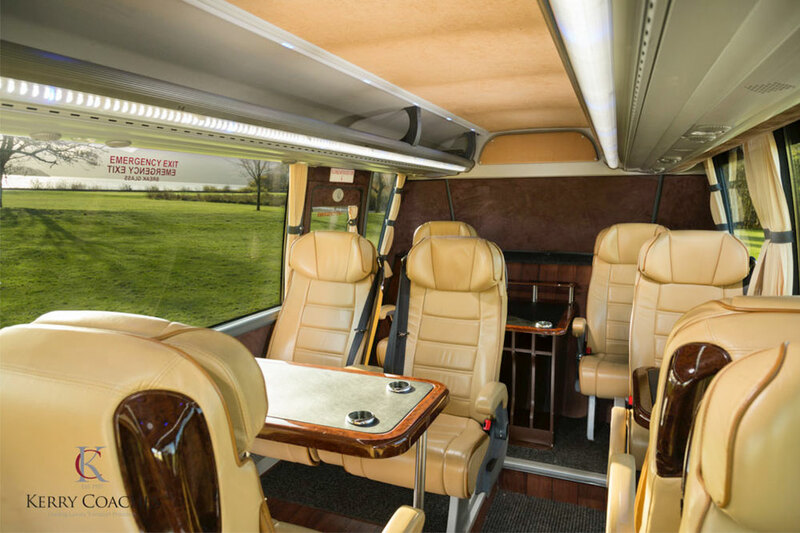 Your VIP Tour Includes Golf at 3 of the world’s top 100 golf courses, Portmarnock, Ballybunion and Waterville. 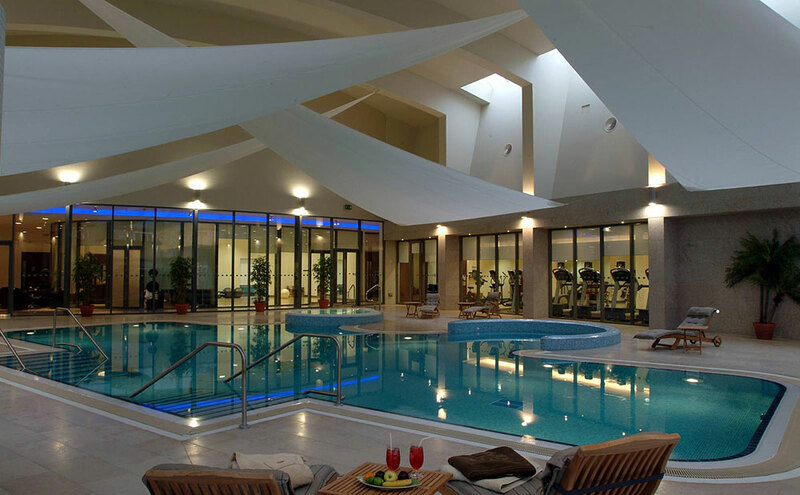 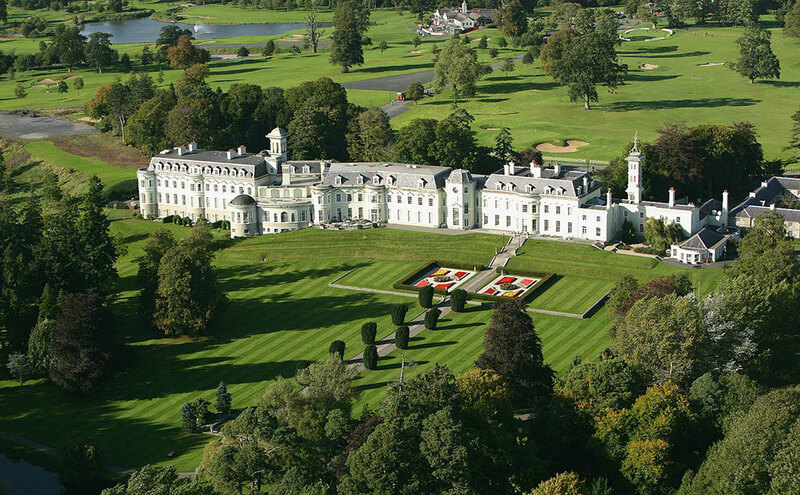 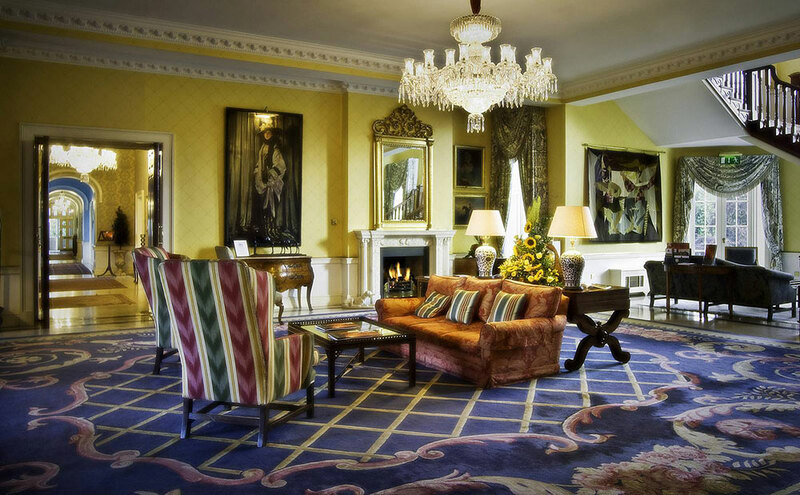 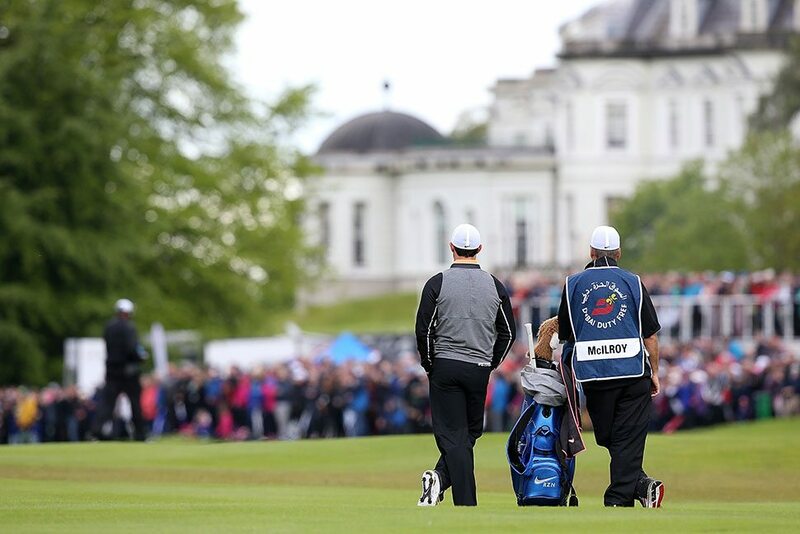 Enjoy the K Club – Palmer Course, which hosted the 2006 Ryder Cup and Shane Lowry’s home course Esker Hills . 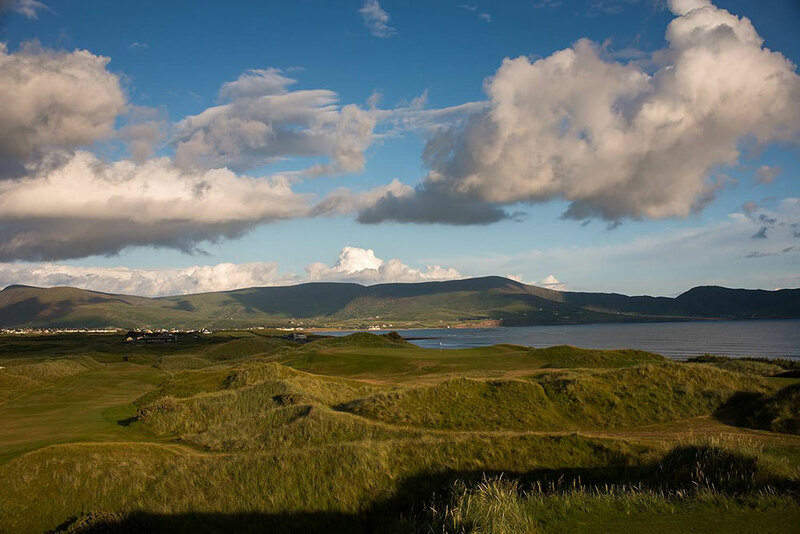 The Best Golf in Ireland, with optional Personal Caddies at each, Ballybunion, The Wild Atlantic and The Majestic Waterville Golf Clubs. 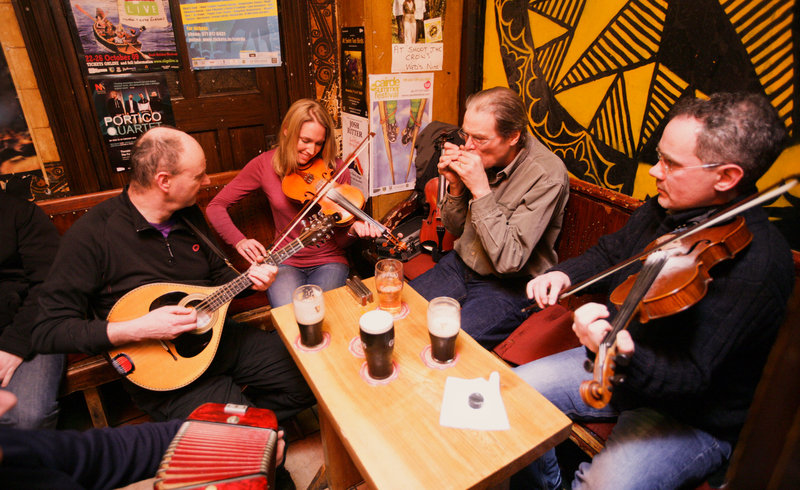 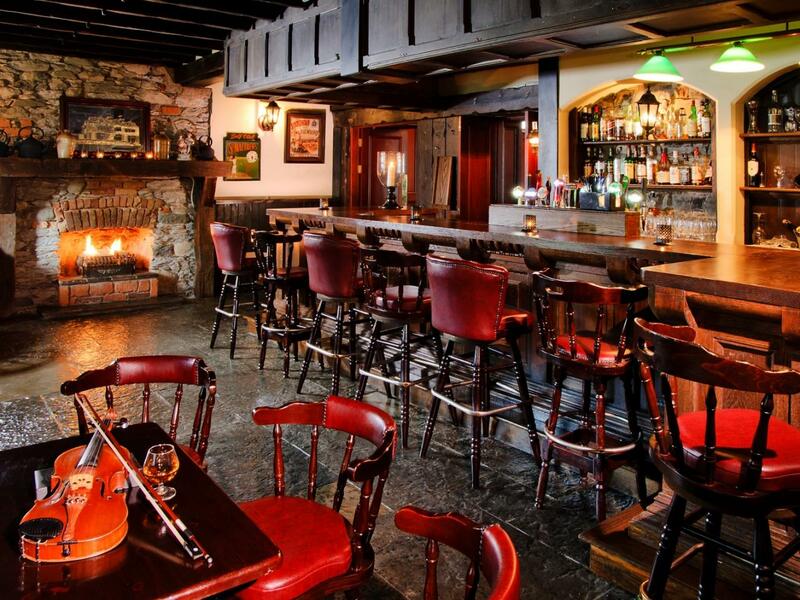 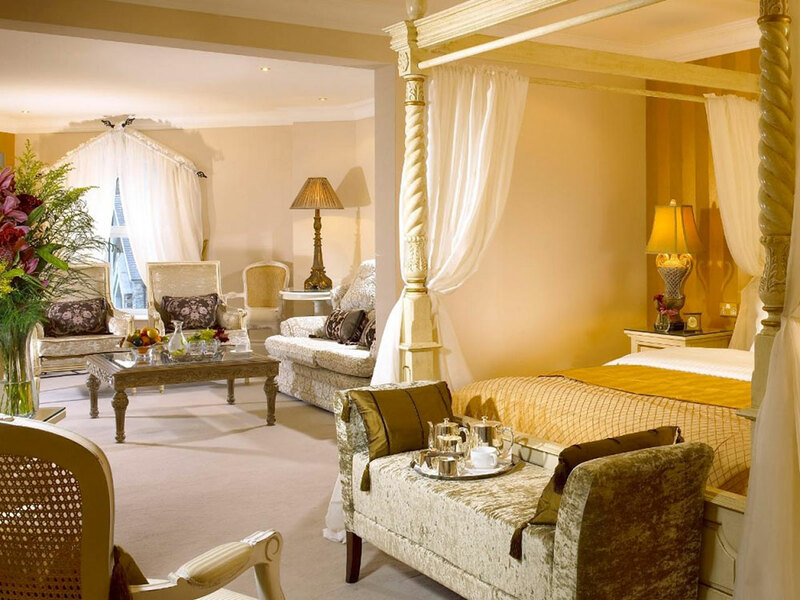 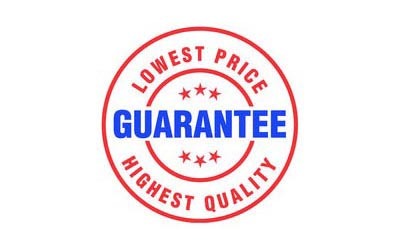 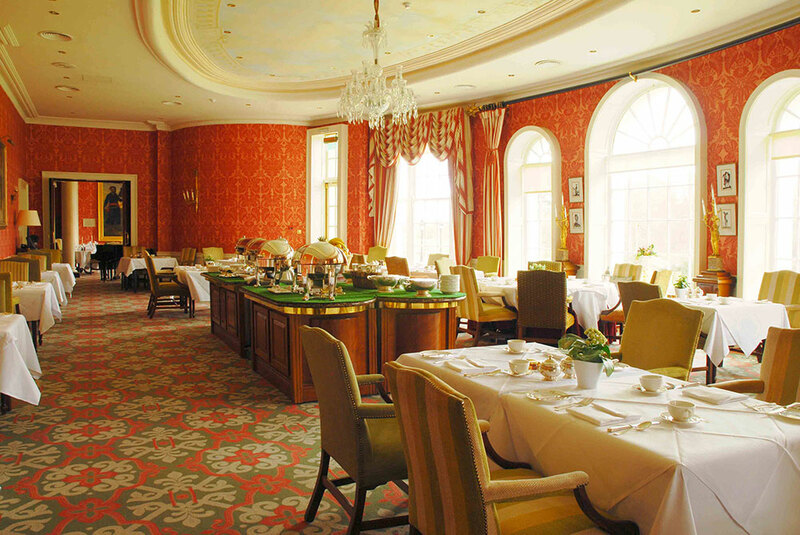 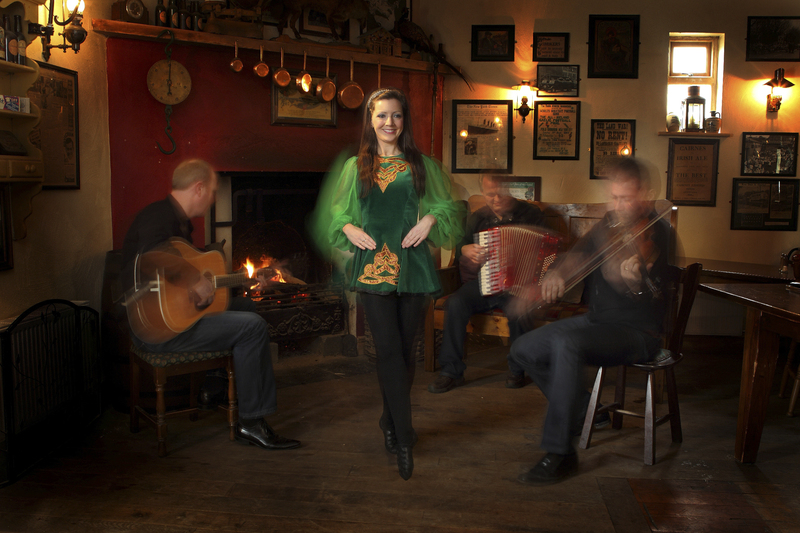 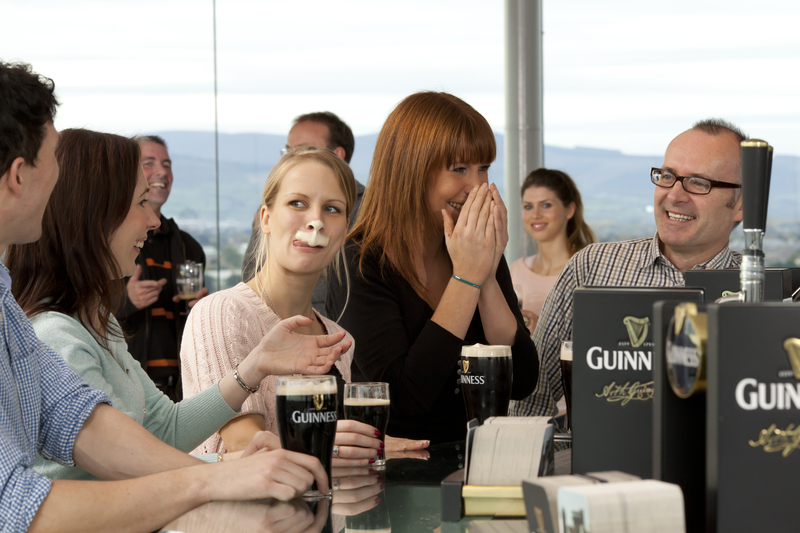 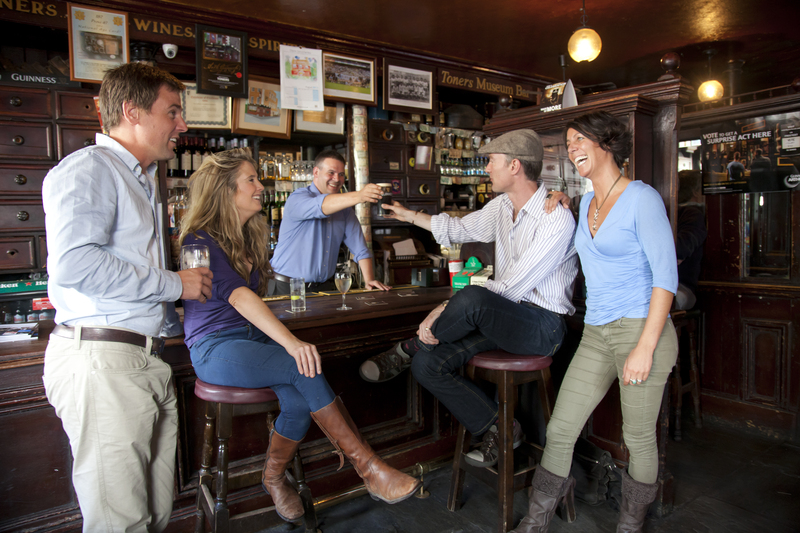 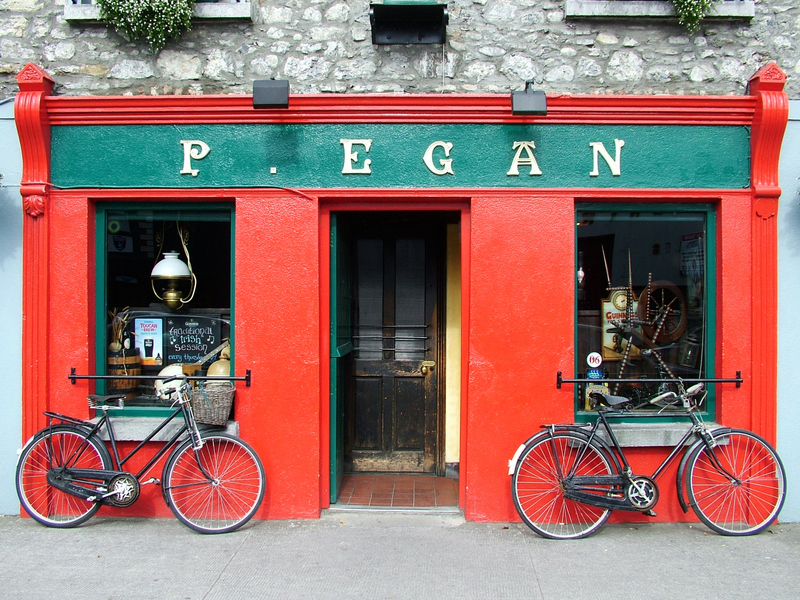 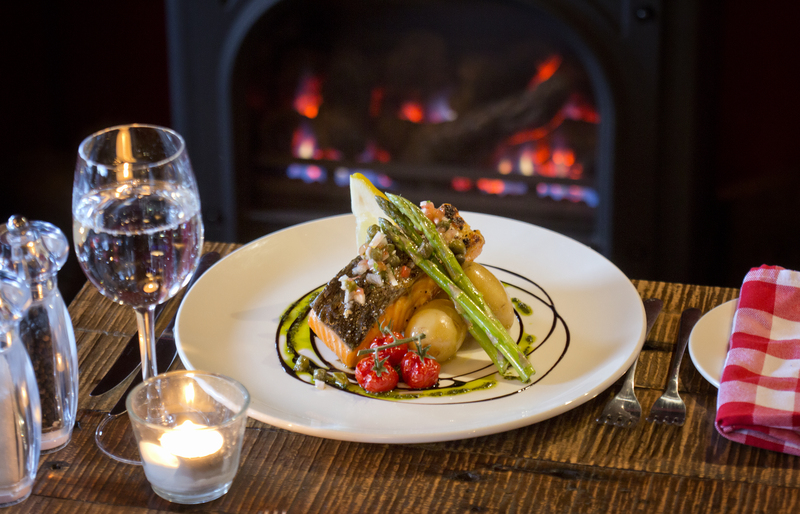 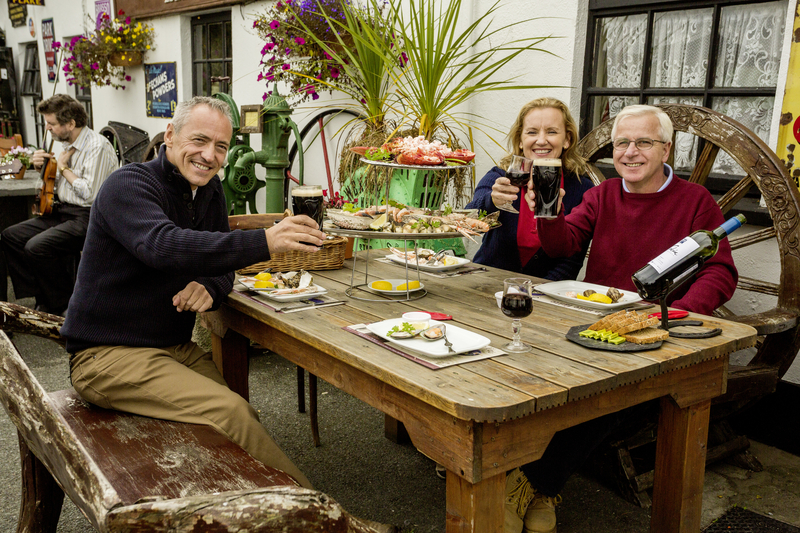 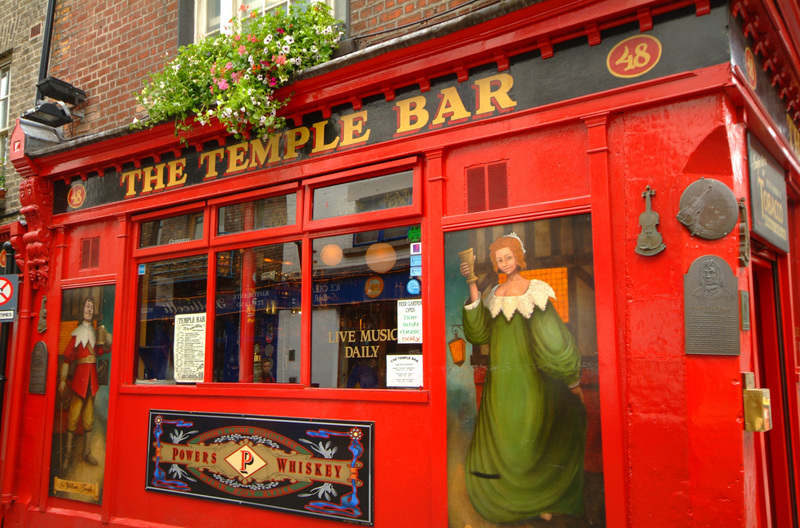 Fine Irish Dining, Pub, The Famous Pub Lunches and Breakfasts fit for Champions. 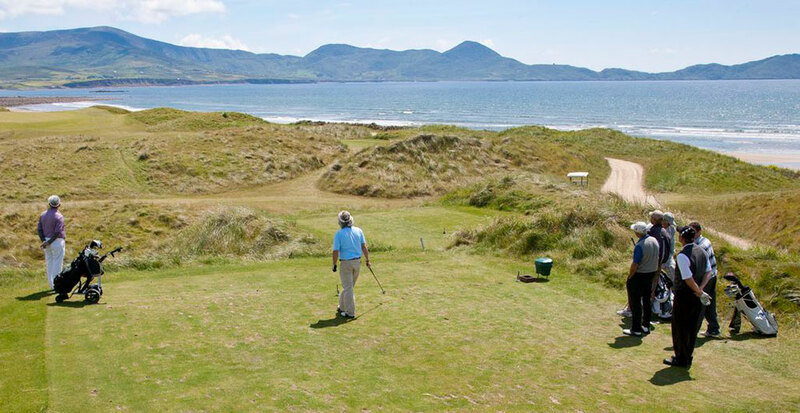 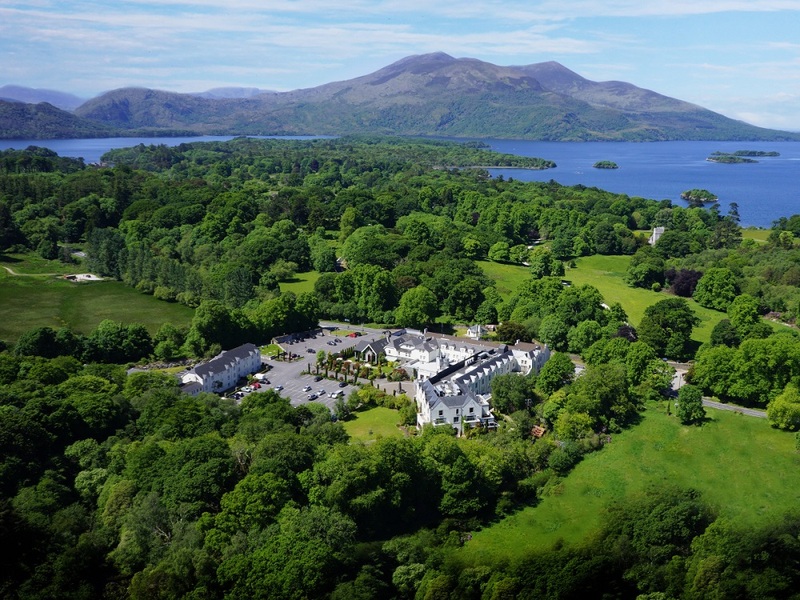 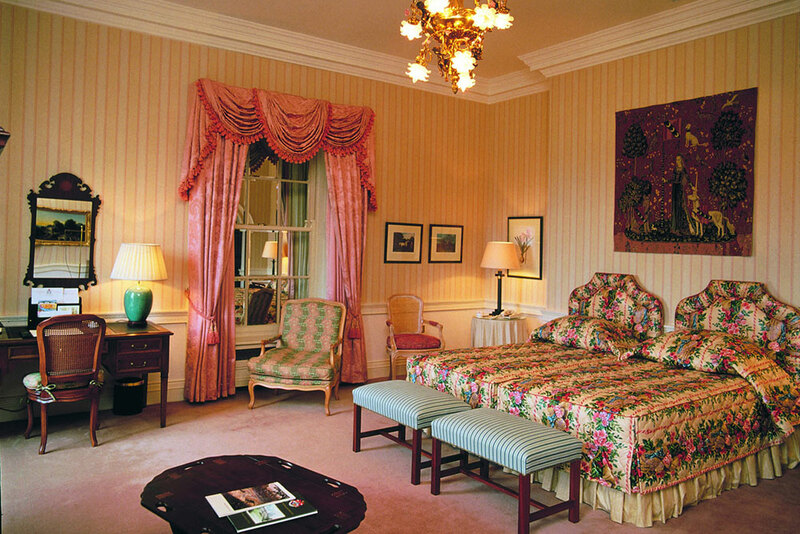 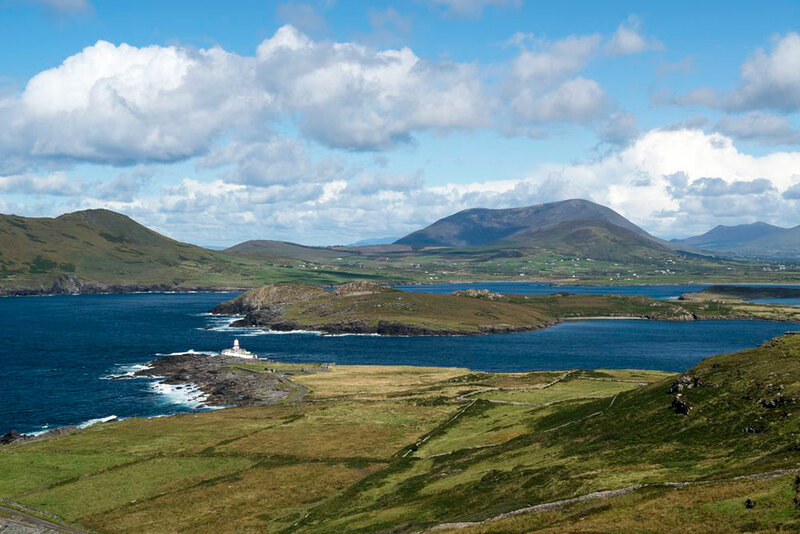 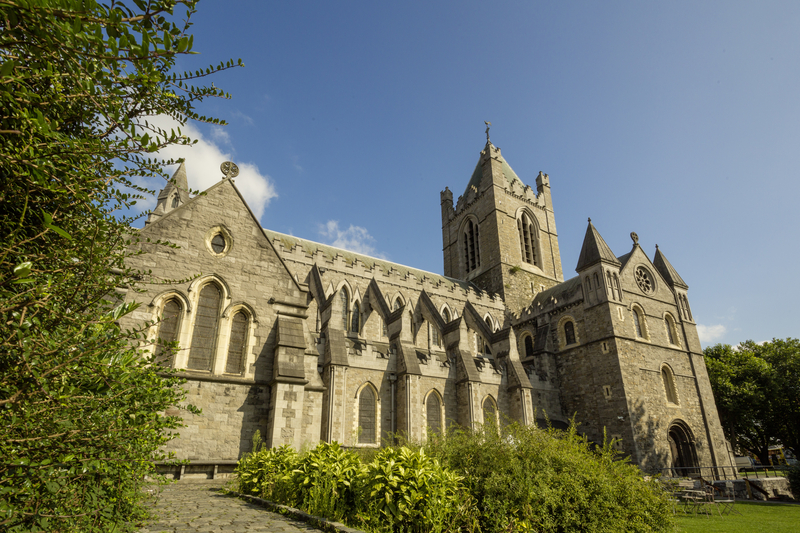 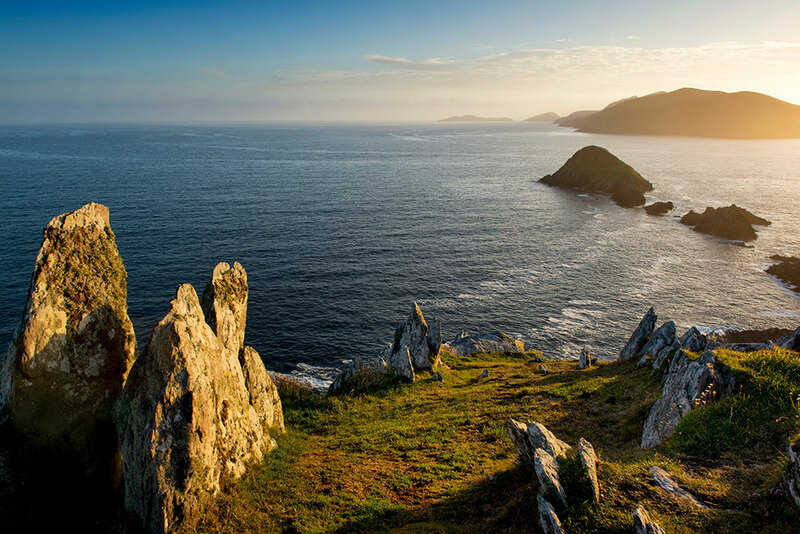 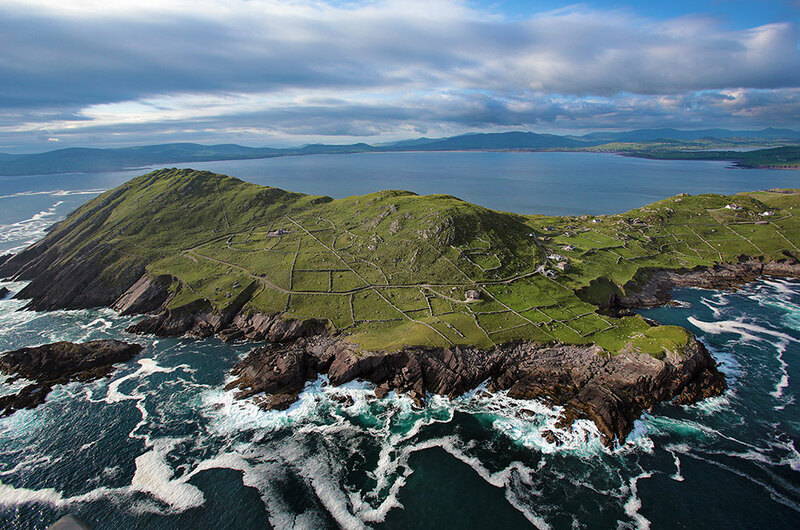 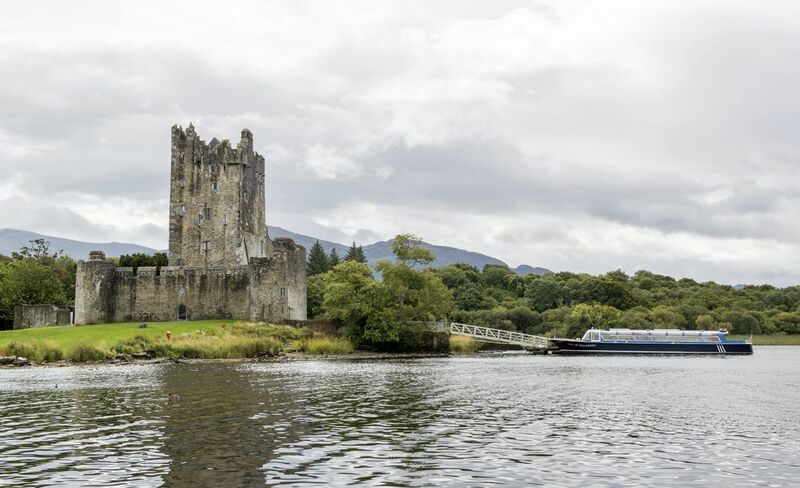 Tour the Towns, Shops, Castles and the places that make an Irish Golf Getaway, a Life Adventure. 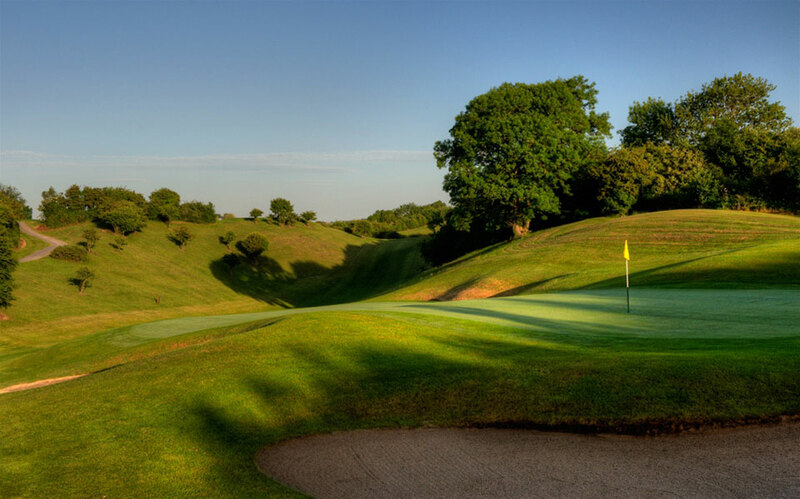 Visit our Web Page RadioGolfClub.Com to Find Out More About The Golf Club’s September 2019 Golf Getaway with Fairways and Fundays!